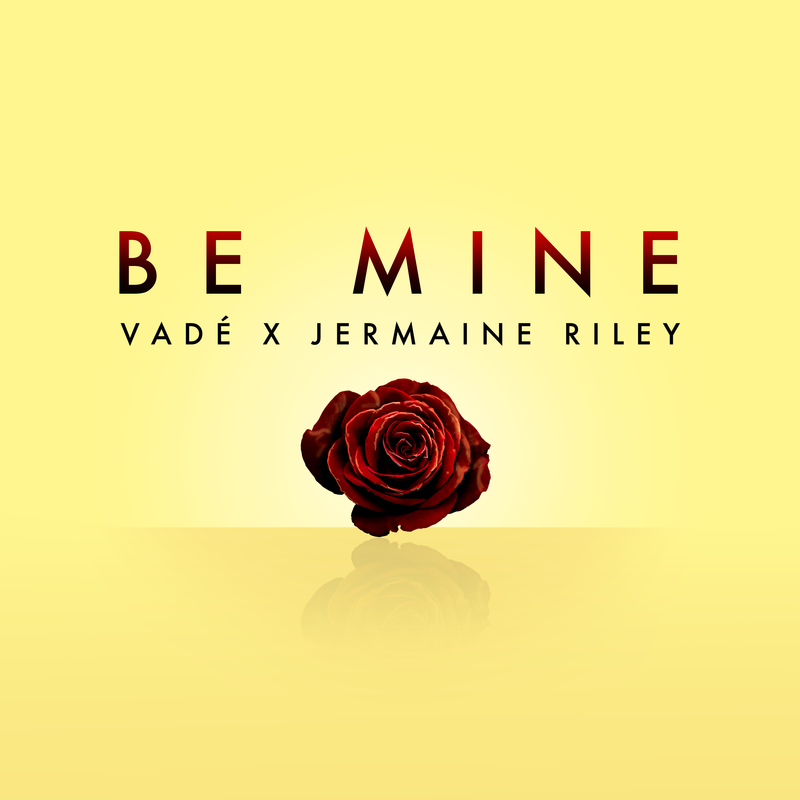 R&B/A cappella sensation VADÉ released their loved-up single, ‘Be Mine’ today, just in time for Valentine’s Day today. The latest offering crushes most women’s misconception of men being ‘players’ and proves there are still good ones out there who are more than willing to settle down. Written by band member Jermaine Sanderson, ‘Be Mine’ documents a man’s burning desire make a commitment to his love interest …and makes it potently clear that he’s not into playing silly games. Born as a brainchild of Philip Yeboah and JJ Hammerslay back in 2013, VADÉ now includes three powerhouses, Jermaine Sanderson, Roy Crisp and Joseph Anti to enhance their rich soulful harmonies, armed with a jazzy/R&B fusion. The winners of Sky 1’s Sing: Ultimate A cappella 2017 release of their debut album, ‘Cry Your Heart Out’, recorded at the renowned Abbey Road Studios. Following their 2017 debut release, VADÉ continues to generate recognition, scooping the 2018 A cappella Awards for Best Quintet along the way.